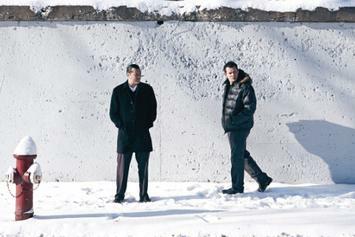 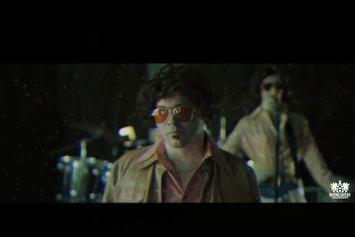 Atmosphere drops a video for "January On Lake Street." 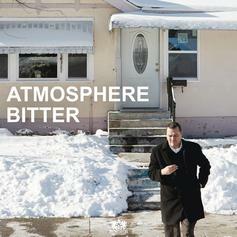 Watch Atmosphere's new music video for "Fortunate." 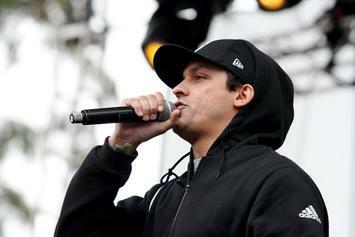 Win a pair of tickets to see hip-hop mainstays Atmosphere live at Terminal 5 in New York. 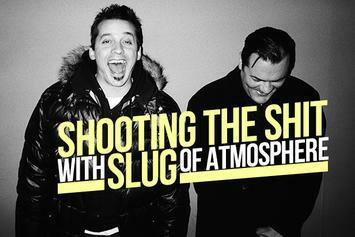 Watch the official music video for "Arthur's Song" from Atmosphere. 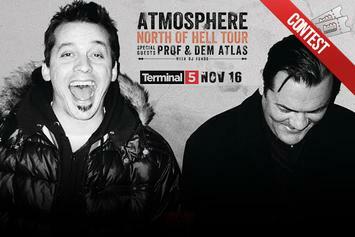 Atmosphere announce the tour dates for the United States leg of the "North of Hell" tour. 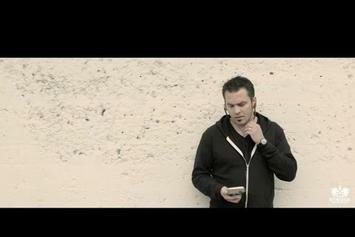 Watch the official music video for Atmosphere's "My Lady Got Two Men." 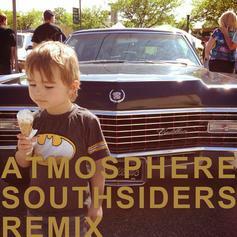 Check out Atmosphere's "Southsiders" video. 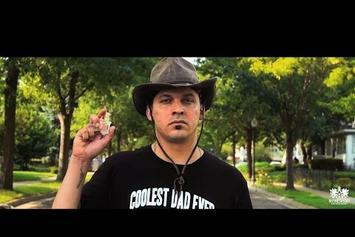 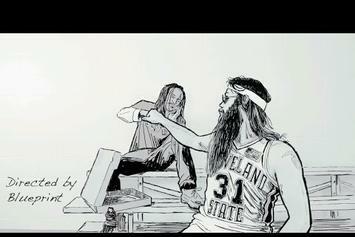 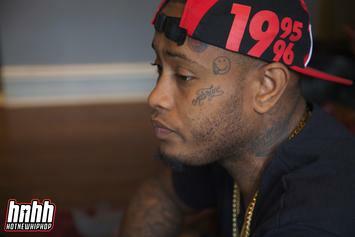 Watch the new visual from duo Atmosphere for "We Ain't Gonna Die Today." 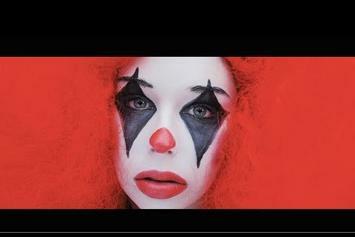 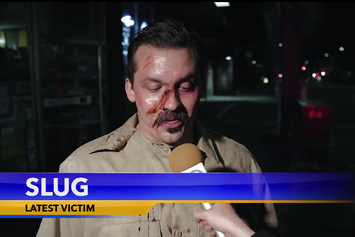 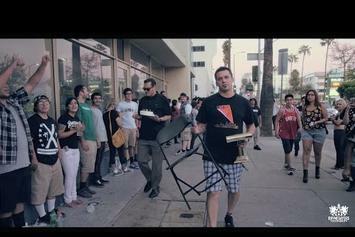 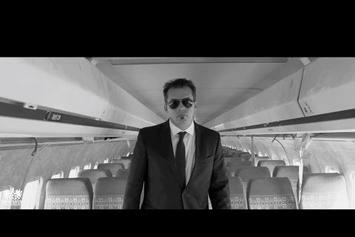 Watch a new music video from Atmosphere for "Camera Thief." 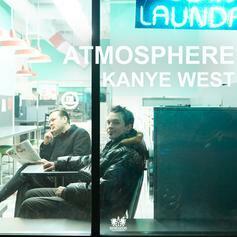 Watch Atmosphere's new visual for "Kanye West."